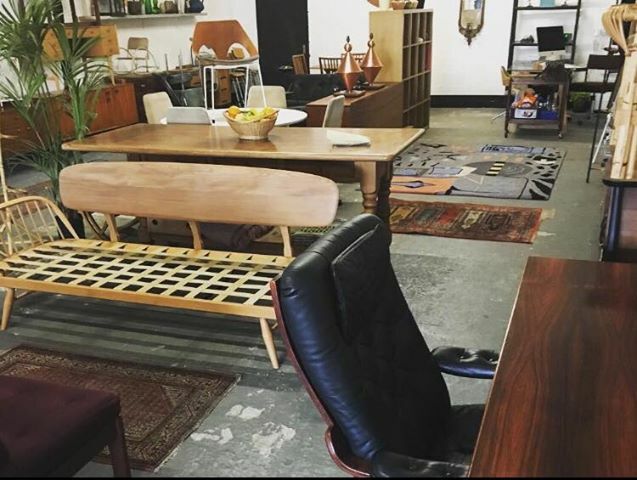 Established in 2016, Roberts & Astley offer a curated selection of vintage furniture and homewares. Based on the Isle of Anglesey, in North Wales, UK. We mainly specialise the Mid 20th Century and handpick pieces based on their excellent quality and design. All of our pieces are restored to a high standard; whether that be stripping and refinishing old wood finishes, re-upholstery, or electrically rewiring and PAT Testing. We do this to ensure that each piece is ready to be placed in your home. Delivery is a very important part of our service, we believe that it is vital to get each piece to you in the condition it was advertised, on time, by a professional that cares about the items that they’re carrying. We stock pieces by Ercol, G Plan, Heals and Scandinavian Designers to name but a few. We also stock Welsh woollen Tapestry blankets from the Mid 20th Century and occasionally other Welsh Antiques. Buying Vintage is the greenest way to furnish your home (and the most fun). Every piece has a unique history, a past life; and when it passes through our hands its ready for a new one! Looking for something special? Get in touch and we can help you find that perfect piece with our sourcing service. We are here most days but it’s best to pop us a message on either Instagram, Facebook or call us to check that we are around.